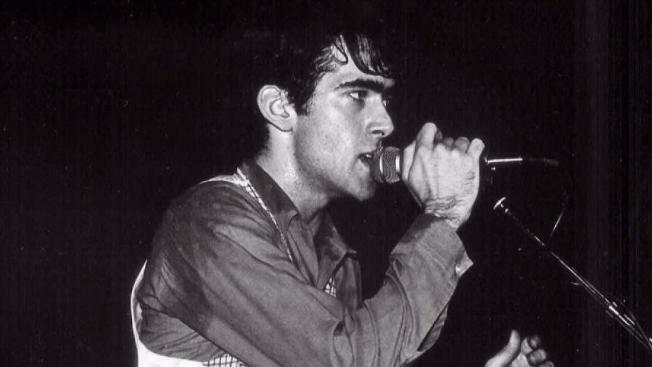 Maryland-born rock musician Tommy Keene has died at 59. Keene was born in Bethesda in 1958. In the 1980s, he was on the forefront of the new wave and power pop movements, originally getting noticed as guitarist of the band Razz. Hurwitz managed Keene’s early career. He became known for his emotional songwriting and searing guitar work. Keene never achieved super stardom, but he had a prolific career as a guitarist and songwriter. His best known song was the title track to his 1984 EP "Places That Are Gone," which was voted Village Voice's EP of the year. In addition to his critically acclaimed solo career, Keene played in support of and in touring bands of artists including Matthew Sweet, Paul Westerberg and Robert Pollard. While Keene never became a household name, his influence can be heard in the music of those he worked with, including members of REM, the Goo Goo Dolls and the Gin Blossoms. "He was a cool guy," Hurwitz said. "He was one of the cool guys. He was always cool." Just look up Tommy Keene. Just look him up and listen to what you find.